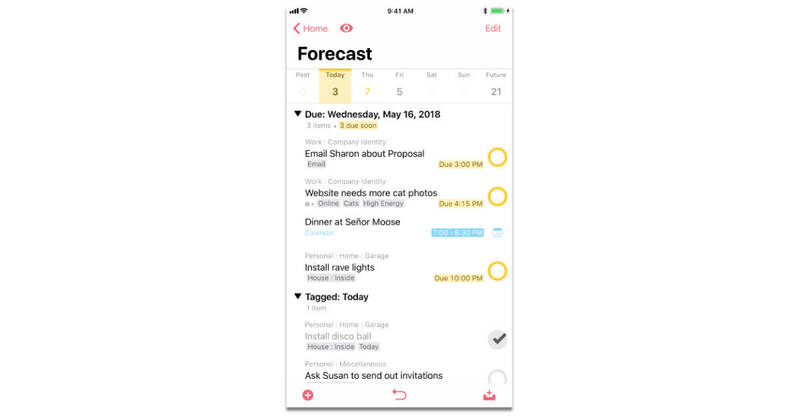 The Omni Group just released OmniFocus 3 for the iPhone and iPad, and it’s loaded with new features. The new version of the task management app adds the ability to batch edit multiple tasks, makes it easier to set up repeating tasks, includes customizable inspectors to show just the features you use, improves Forecast view, and more. OmniFocus 3 is a free download with a two-week trial. It offers in-app purchases for the standard version at US$39.99 and the Pro version at $59.99. It’s available at Apple’s iPhone and iPad App Store.